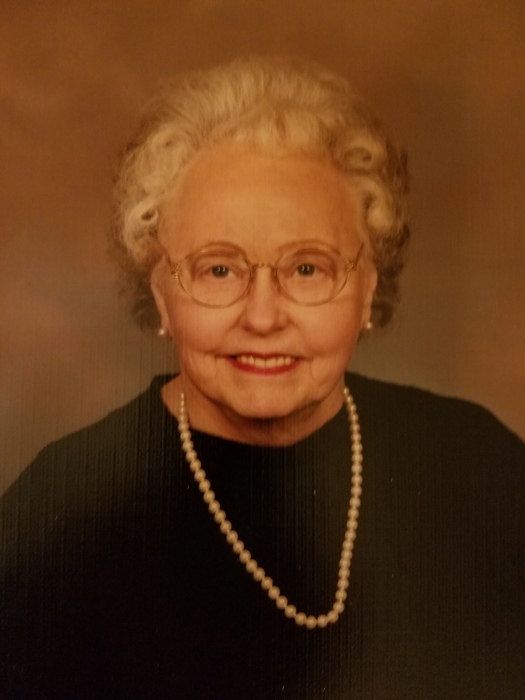 Evelyn M. Adamcik (Marrotte) Vegiard, 89, of Storrs, passed into the Lord's hands Friday February 8, 2019 at Mansfield Center for Nursing and Rehab. She was born November 17, 1929, the daughter of the late Aime and Marie (LaPlante) Marrotte. Evelyn was the wife of Frank Adamcik for 44 years. Frank passed November 12, 1991. She remarried in 1993 to Norman Vegiard. Norman died March 14, 1995 from a lengthy illness. Evelyn was a graduate of St. Mary’s School and attended Windham High School. Evelyn was a communicant at St. Thomas Chapel in Storrs. She worked at the Electro Motive Mts. Co. and also was employed at the University of Connecticut for 31 years retiring in 1985. She loved decorating and baking wedding cakes for her many friends and relatives. She loved to do crafts also. Evelyn loved going on bus trips with her friends and was the past president of the Ladies Aux. of Post 9800 of Mansfield. She also cared and help many of her neighbors and relatives. Evelyn is survived by three sisters, Lorraine West, Joan Rice and her husband Albert and Beverly Smith; a sister in law Josephine Marrotte; she leaves a grandson David Adamcik and a great grandson Joseph Adamcik, and many nieces and nephews. Evelyn was predeceased by her son Frank Adamcik Jr and two brothers Robert Marrotte and Richard D. Marrotte. Evelyn’s family will receive relatives and friends on Friday February 15, 2019 from 9:00am to 10:00am at Potter Funeral Home, 456 Jackson St. Willimantic. Her Funeral Mass will be held on Friday, February 15, 2019 at 10:30am at St. Thomas Aquinas Chapel, 46 North Eagleville Rd., Storrs. Burial will be held in the spring. For an online memorial guestbook please visit www.potterfuneralhome.com.